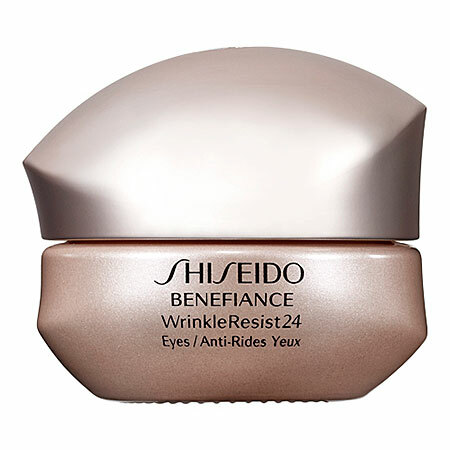 Benefiance Concentrated Anti-Wrinkle Eye Cream is an excellent product. I have tried many eye cream over the years from low priced to expensive. This product tops them all. 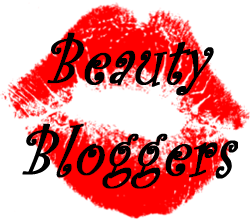 Very concentrated - very soothing - not greasy and an affortable price. In one week, the wrinkles under my eyes minimize. Definetly worth the money!